Here's a Christian Quotes that will inspire you to walk in God's Will. A Christian Quotes which easily recognized and familiar with, a collection of God's Will quotes that will give you positive effect in your lives and you care about. Enjoy! 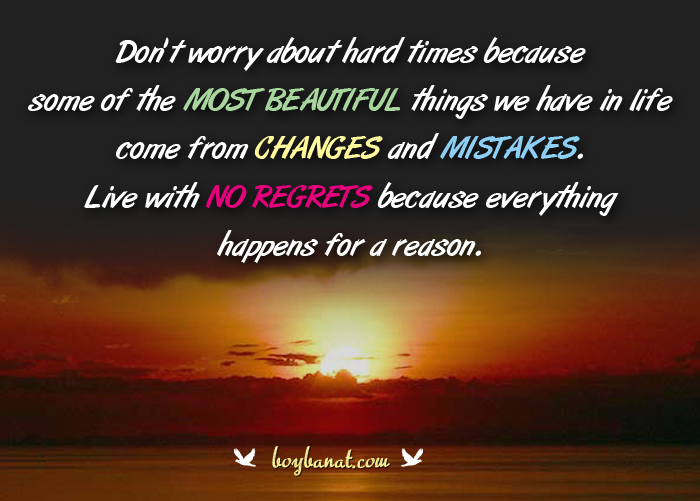 some of the most beautiful things we have in life come from changes and mistakes. "God has no iPhone , but I talk to him . He has no Facebook , but he is still my friend . He does not have a twitter , but I still follow him . And even without internet , i'm still in contact with him . Post this as your status if you think God is great and your NOT ashamed."! is made up only of rules taught by men." "If it weren't for the optimist, the pessimist would never know how happy he wasn't." love and guidance and be carried by You - I may not know their troubles, but You do"
for the LORD our God is holy." 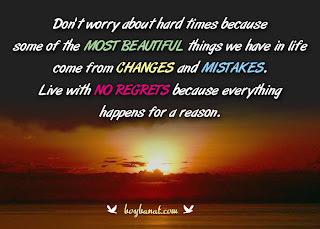 but more strongly have faith and rejoice in Christ." Do you have your own favorite Christian Quotes? Share with us and keep posted it here. 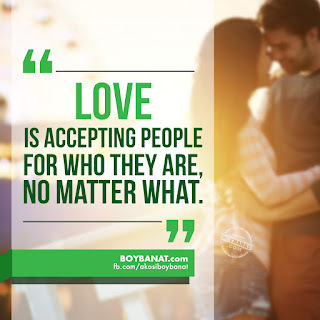 Visit us again here at www.boybanat.com or at our Boy Banat Official Facebook page for more quotes, pun lines and latest news feeds.